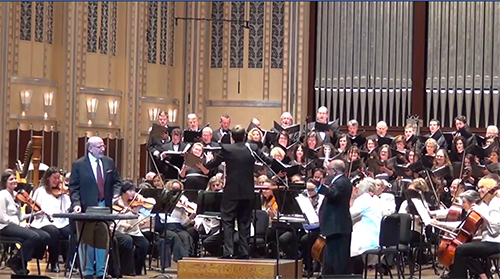 On Saturday, April 27 at 7:30 pm in Plymouth Church, Perroy will make his Cleveland debut with a concert featuring works by Bach, Sor, Mertz, Villa-Lobos, and Albéniz. The concert is presented as part of the Cleveland Classical Guitar Society’s International Series. Tickets are available online. 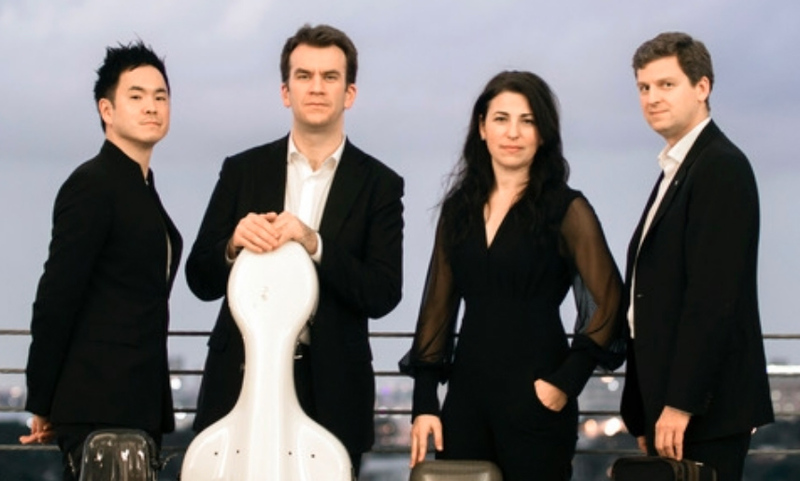 On Tuesday, March 5 at 7:30 pm at Plymouth Church, Jonathan Brown will join his Cuarteto Casals colleagues (Abel Tomàs and Vera Martínez, violins, and Arnau Tomàs, cello) for a performance of Beethoven’s monumental Quartet in c-sharp, Op. 131. Armed with both a new first violinist, Areta Zhulla, and a new piece by Lembit Beecher, the Juilliard String Quartet will head to Plymouth Church on Tuesday, November 27 for a 7:30 pm concert presented by the Cleveland Chamber Music Society. Zhulla joined her new colleagues — violinist Ronald Copes, cellist Astrid Schween, and violist Roger Tapping — in September. 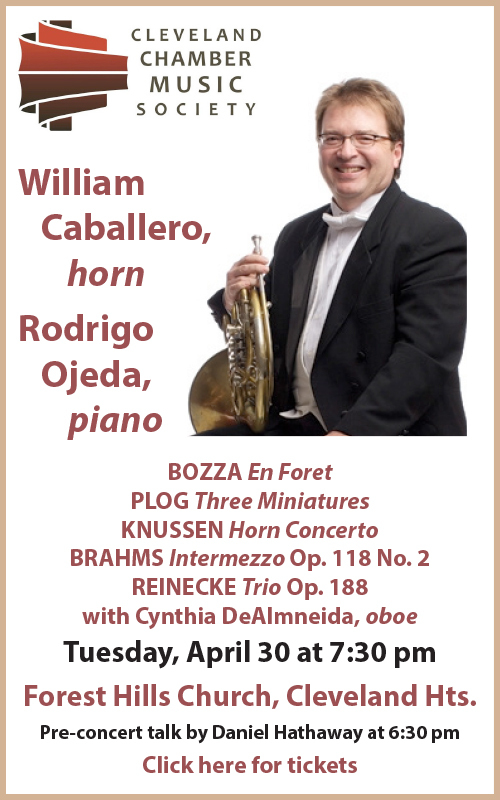 That same month, the Quartet premiered Beecher’s One Hundred Years Grows Shorter Over Time, commissioned for them to honor the centennial of the South Mountain Concerts series in Pittsfield, Massachusetts. 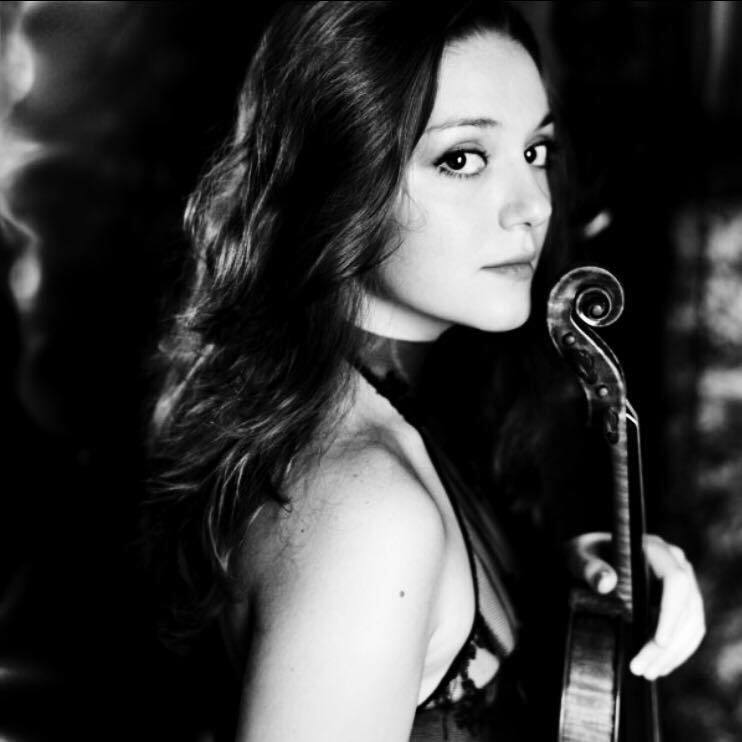 Born in Greece, Zhulla went on to study at the Juilliard School and join CMS Two of Lincoln Center, making her name as a soloist, recitalist, and chamber musician performing across multiple continents. She’s been named “Young Artist of the Year” by the National Critics Association in Greece, and is a recipient of the Triandi Career Grant and the Tassos Prassopoulos Foundation Award. 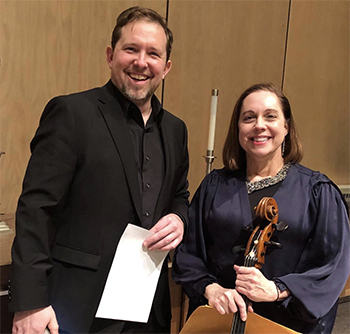 The Cleveland Chamber Music Society will continue its season on Tuesday, November 13 when they welcome the Ehnes Quartet — James Ehnes and Amy Schwartz Moretti, violins, Richard O’Neill, viola, and Edward Arron, cello. 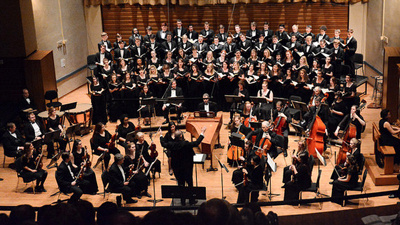 The 7:30 pm concert at Plymouth Church in Shaker Heights will include Haydn’s Quartet in G, Op. 76, No. 1, Elgar’s Quartet in e, and Bartók’s Quartet No. 5. 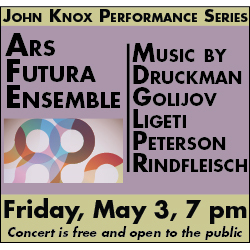 A pre-concert lecture by Richard Rodda will begin at 6:30 pm. Tickets are available online. If you’ve been to an orchestra concert in the area over the last 26 years, you’ve probably heard Martin Neubert’s playing. Since receiving his master’s from the Cleveland Institute of Music in 1992, the oboist has become a mainstay of the region’s music scene. 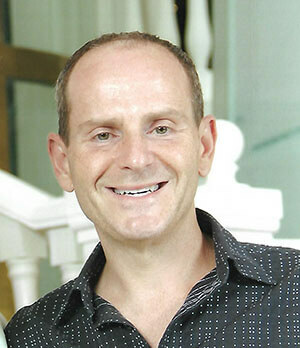 He’s principal of the BlueWater Chamber Orchestra, Warren Philharmonic, and Opera Western Reserve, and second in the Cleveland Pops Orchestra and Cleveland Chamber Symphony. On top of that, he’s substituted with The Cleveland Orchestra, and performed with the symphonies of Akron, Canton, and Youngstown. In short, he’s been around. This weekend, Neubert will step out from the BlueWater ranks to perform as soloist, joining guest conductor Tiffany Chang for her debut with the Orchestra. 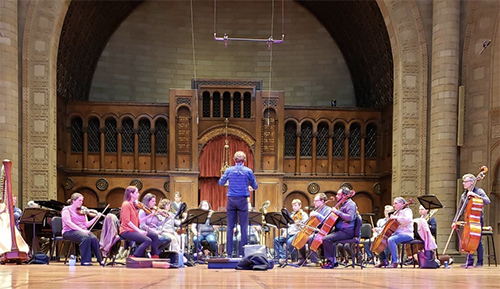 The program is titled “Opulent Oboe and Scintillating Symphony” — the opulence coming from German-American composer Lukas Foss’s Concerto, the scintillation from Haydn’s Symphony No. 103 in E-flat, “Drumroll.” Apologies to Beethoven for missing out on the fun adjectives, but his Overture to The Creatures of Prometheus, Op. 43 should make for a strong opener. With some performances, you can just tell that the player has a special relationship to the piece. But do you really know? During a recent phone call with Croatian guitarist Ana Vidović, I tested that theory: having heard her play Francisco Tárrega’s Recuerdos de la Alhambra in a recording on YouTube, I asked her if there’s a reason it sounds so natural in her hands. 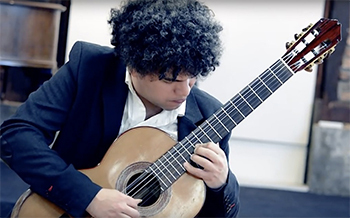 On Saturday, October 20 at 7:30 pm, Vidović will return to Plymouth Church in Shaker Heights as part of the Cleveland Classical Guitar Society’s International Series, armed with a program that begins with Bach and ends with Piazzola. In between: pieces by Giuliani, Tárrega, Mongore, and Scarlatti. Tickets can be purchased here. 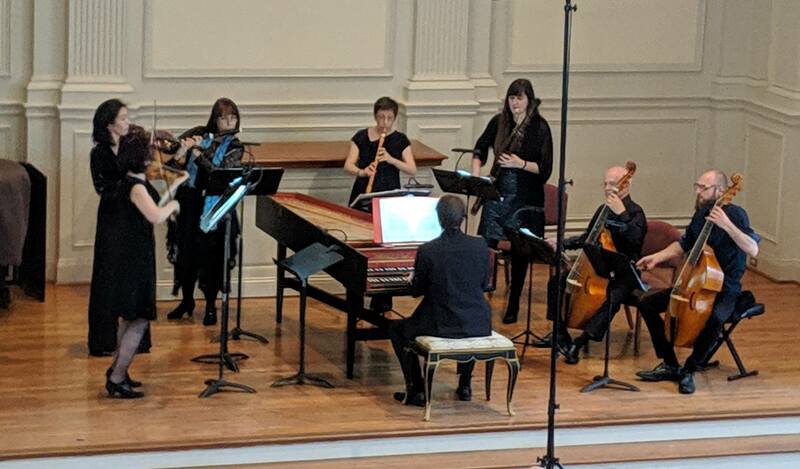 A tenth anniversary is a big deal, and the Cleveland-based period instrument ensemble Les Délices will celebrate that milestone in style. “We’ve got a lot of things going on over the next two weeks,” Les Délices founder and artistic director Debra Nagy said during a telephone conversation. 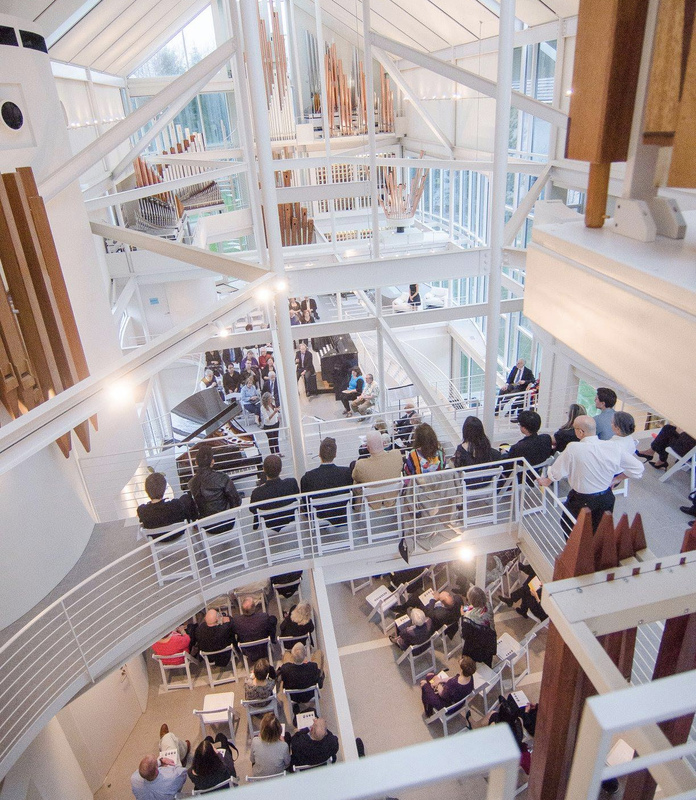 The festivities will kick off on Saturday, September 29 in Herr Chapel at Plymouth Church in Shaker Heights with Fortepiano Day. 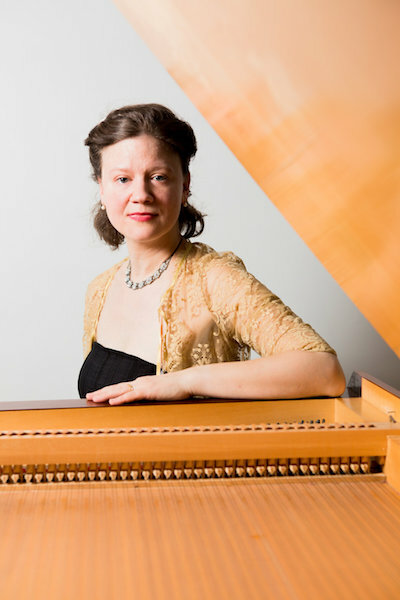 During the daylong event, with fortepianist Sylvia Berry as their guide, audiences will discover the spirit and nuance of the instrument Mozart and Haydn would have used. 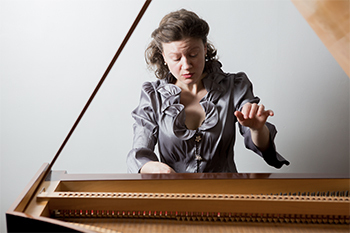 At 10:30 am Berry will present a lecture demo titled “History of the Piano.” At 11:45 am, an interactive session, “Scratch and Sniff,” will allow pre-college students to try out their Classical repertoire — Mozart, Clementi, C.P.E. 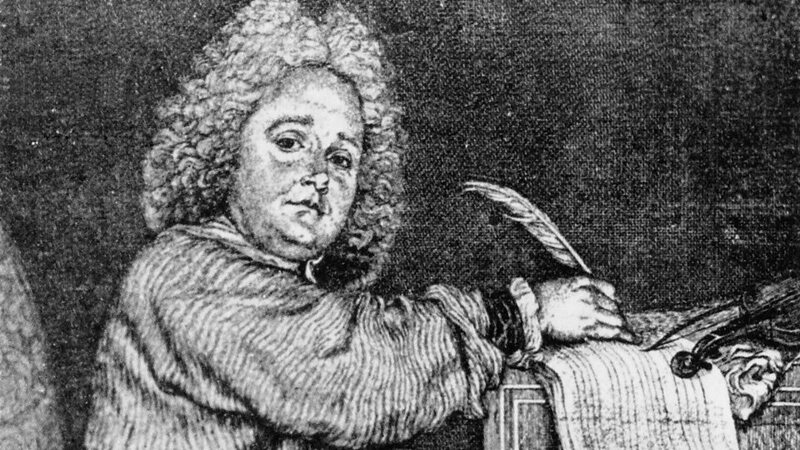 Bach, and others — on both modern and period instruments.